The 5K is often an entry point for newbies to the sport of running. But for anybody who competes for time – which I hope you do if you read my articles – knows that the intensity of a 5K race has higher demands on your aerobic system and your maximal speed than longer races. Breaking a 5K record requires a special preparation. In this article, you will learn how to go about it. Speed is essential for a blistering 5K performance. A 5K race is run at 60% of your maximal speed (100m sprint). That’s is an intense effort which calls for a significant amount of fast-twitch fibers to be recruited. A marathon, by contrast, is run only at 40% of maximal speed with a negligible amount of FT fibers coming into play. That’s why marathoners don’t necessarily beat 5K specialists in those shorter races. VO2max (maximal oxygen consumption) is another factor that impacts 5K racing more than longer distances. The 5K is run at 95% of VO2max, whereas the marathon is run only at 75 – 80% of VO2max, with the 10K and HM somewhere in between. VO2max affects your performance over a 5K by a factor of 0.8. That leaves only 20% for other physiological variables if you do the math. 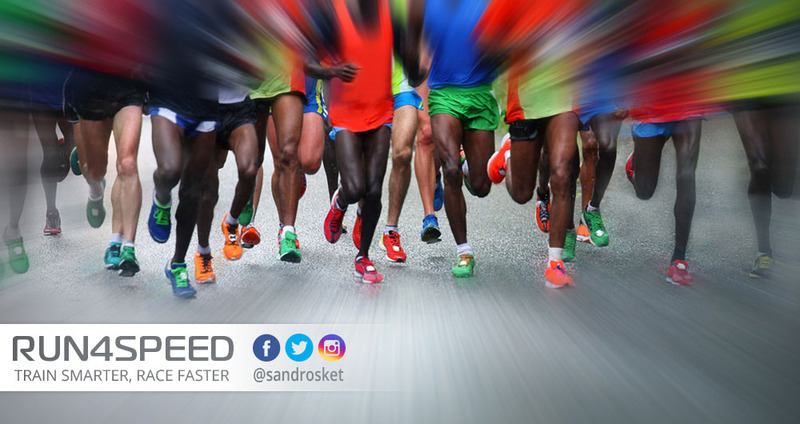 Your lactate threshold matters to a lesser degree for 5K races, but that doesn’t mean it is unimportant. Since the 5K is a relatively short race your body can handle a certain amount of lactate (or hydrogen ions) from the anaerobic metabolism without breaking down. The key here is to focus on faster but shorter tempo sessions to prepare for the demands specific to the 5K. Muscular fatigue endurance and fuel supply are the least concerns for 5Ks. Bear in mind, however, that ‘speed endurance‘ is race pace specific. 5K efforts recruit a significant amount of fast-twitch fibers which fatigue much more easily than the more durable slow-twitch fibers. Hence, you should train accordingly. 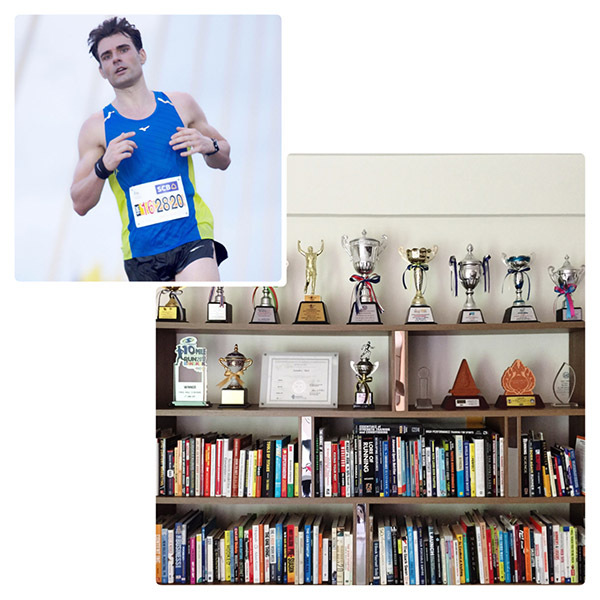 In the following paragraphs, we’ll dive into the specifics of 5K training. Easy Runs and Long Runs are the cornerstones for all long distance events. You may not need as much overall weekly volume for the 5K than its longer cousins, but 70 – 80% of your weekly mileage should be of aerobic nature with a pace of 60 – 70% of VO2max (see Karvonen method). At the minimum a mid-week lengthy run and a long run on weekends. Tempo Runs, as aforementioned, are less important for 5K athletes. Tempo resembles roughly 15K to HM pace for most runners, which is too slow to be specific for the much faster 5K pace. You should still include Tempo Runs as they lead to a smooth transition from high-end aerobic runs and trigger some unique general adaptations but they have to give way to faster paces as you come closer to your peak race. Intervals are the lifeblood for 5K contenders. VO2max pace resembles 5K to 3K pace efforts which are right on target for your race pace. 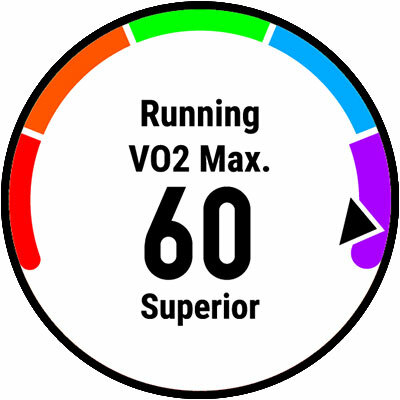 Thus, it is not uncommon to schedule two VO2max sessions each week. Make sure you space them out as VO2max intervals are the hardest workouts to recover from. 800s, 1000m, 1200s at 95 – 100% of VO2max, or a combination thereof as a pyramid session. Sprint repeats are a pre-condition for fast VO2max training sessions. Hence, they should be incorporated early on into your training cycle. In your base phase, you could run a few 100m at 400m race pace after your easy runs. Another vital session that precedes VO2max intervals are 400s at 1500m pace. I consider these as ‘breakthrough sessions’ for your speed and it would be unwise to leave them out. The key to successful 5K racing is maximum aerobic capacity and top-end speed build upon a solid foundation of aerobic volume. 9 – 12 weeks is a common training cycle for 5K runners. Make sure that you not only choose the most effective workouts but also follow the right sequence. 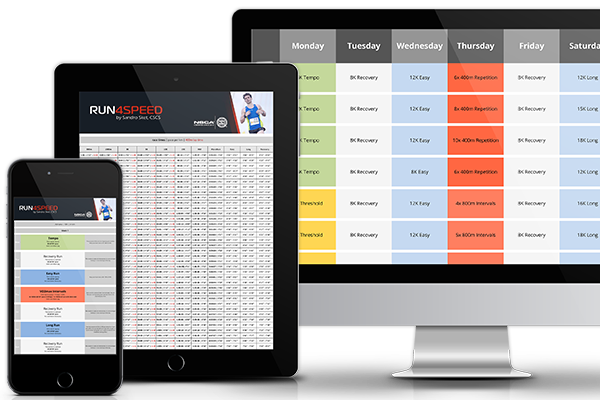 General endurance and raw speed precede 5K race specific training sessions.